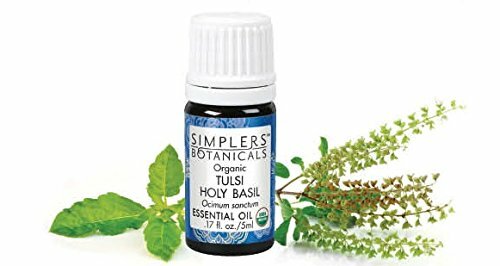 Tulsi, which means "the incomparable one," has been around in traditional herbal therapy for its properties that enhance a sense of well-being and and maintain a positive disposition in life. It brings a certain glow in the spirit which radiates to the physical aspect. 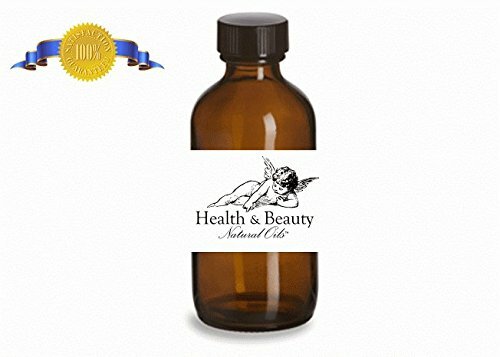 It is a potent decongestant when used in a diffuser so it is useful especially for the kids who are prone to catching cold and flu viruses. 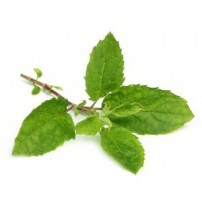 Tulsi is also known as Holy Basil and its aroma is combination of sweet, herbaceous, warm, clove-like, and spicy notes. While there are essential oils that have cooling effects, Tulsi is literally warming and stimulating. 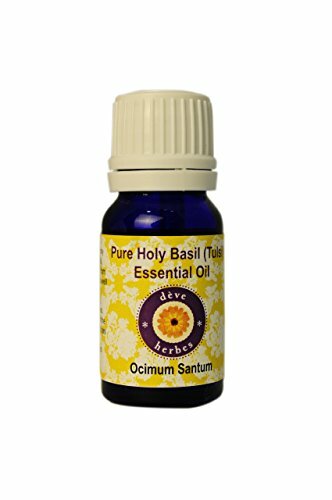 Learn more about Tulsi Essential Oil or find a great deal on the best selling Tulsi Oil from the items below!